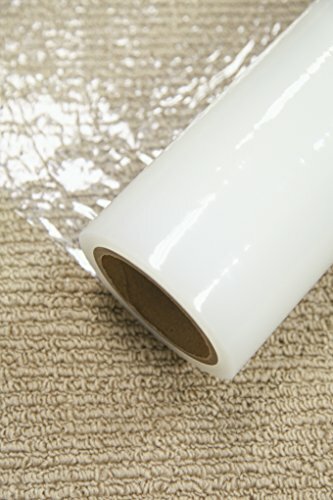 This easy-to-use adhesive carpet film provides a tight bond with soft surfaces such as carpet yet its easy to remove. 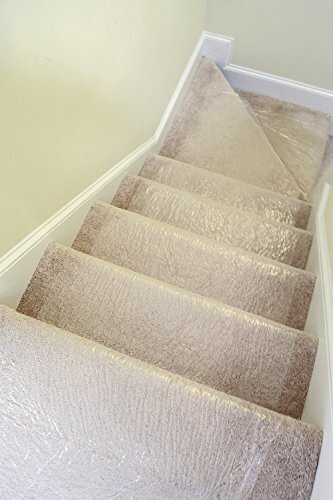 Solvent based adhesive leaves no residue or damage to the surface as it protects against damage from spills, dirt and foot traffic. Measures 50-feet length x 24-inch width.